For the past few years I have really spent most time fishing for barbel on the rivers, so that means my match tackle has been slightly neglected. 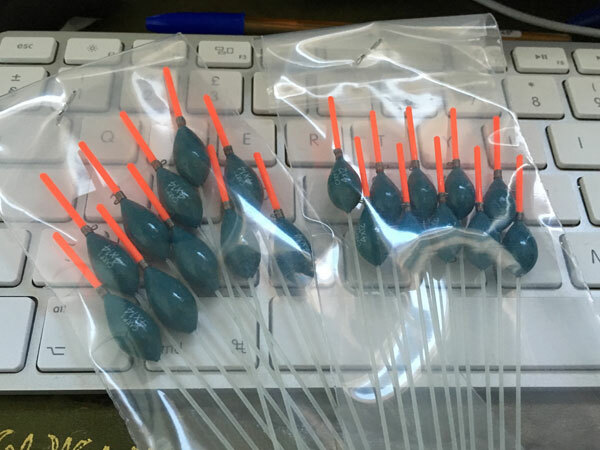 I think the dark January nights will be taken up tying new hook lengths and making pole rigs. 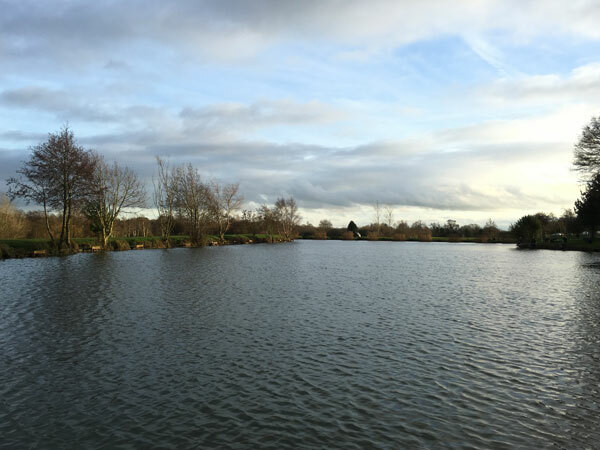 Hallcroft Fishery – After a good day fishing on the Moat Pool a few weeks ago there will no doubt be plenty more in 2016. 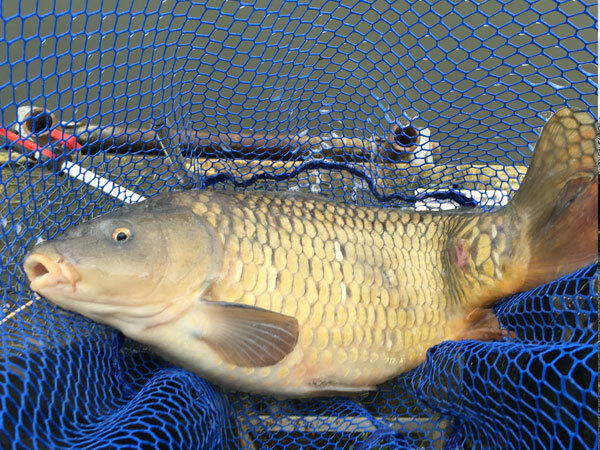 The carp in here are proper lumps, I would say bigger than average in most commercials. It is a big water too, which also makes it more interesting. A bit of a break from the 13m wide snake lakes, which is a very welcome change. Makins Fishery – I went here just before Christmas and had one of the lazyest days fishing ever. I parked next to the cafe and then ended up fishing on the very first peg I came to, I must have carried my tackle about 5 meters. This was probably the first ever proper commercial I fished as a kid, so a trip back is always enjoyable. The venue has recently signed a deal with Guru Tackle, so it will be interesting to see how the fishery develops. Springwood Fishery, Melbourne – they fish regular open matches here on a Sunday morning. The venue is stocked well so that means everyone will put some fish on the scales at the end. 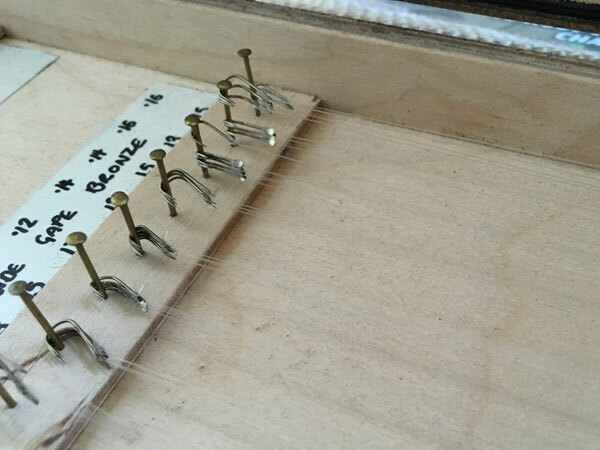 If you plan on going down, check before to see if it is a silverfish only match – to make sure you take the correct bait. Southfield Reservoir – A venue recently added to the website after it was featured in the AT. This looks like the place I’d really enjoy fishing, a huge water, sitting in the water and the opportunity to bag up on some proper slabby bream! The drive from Nottingham is quite long, so this could be in the diary for later in the year. 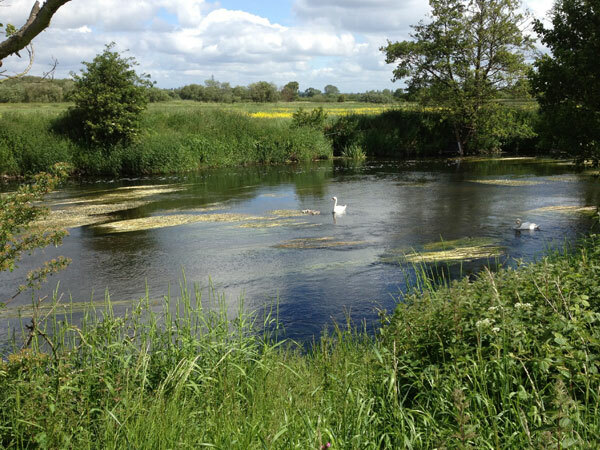 The River Derwent at Shardlow – Roll on the summer… this is probably my favourite place to go fishing in the country. There are so many great pegs along the stretch that the Pride of Derby own. So many chub, roach and barbel to target, perfect for evening sessions after work. Hackett Lakes – another local venue just outside of Nottingham, but one I’ve never fished. In November I had a look round when I spent a few hours on the Polser Brook that runs along side the venue. The big lake looked pretty fishy, reports from people who have fished here have always been very positive. Coole Acres Fishery – the Lodge Lake on here looks like a different place to visit. There are no carp in there and it is a specific tench lake. Who can’t resist catching a big green slimy tench? It sounds great. Who knows where else will be on the fishing calendar for 2016? Already after putting this list together I’ve started thinking about how good it will be to start canal fishing again. A few big pike would make a change too. It must be impossible to ever get bored of fishing! If you have any suggestions or ideas for the best places to go fishing in 2016 then please use the comment section below or the venue submission page.